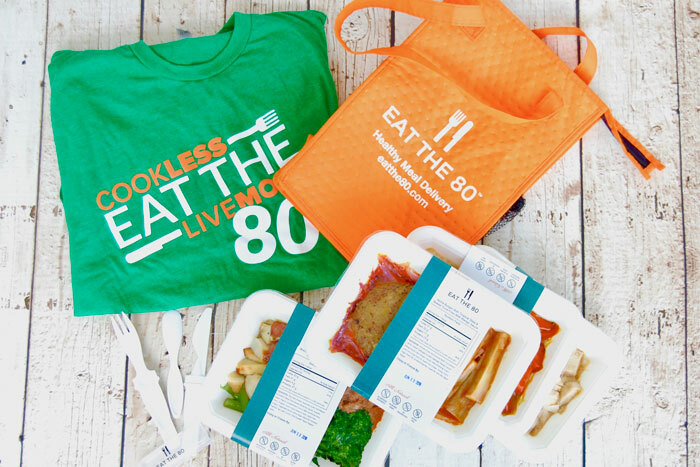 Eat The 80's Gift Guide: Holiday Presents For The Health-Concious People In Your Life! 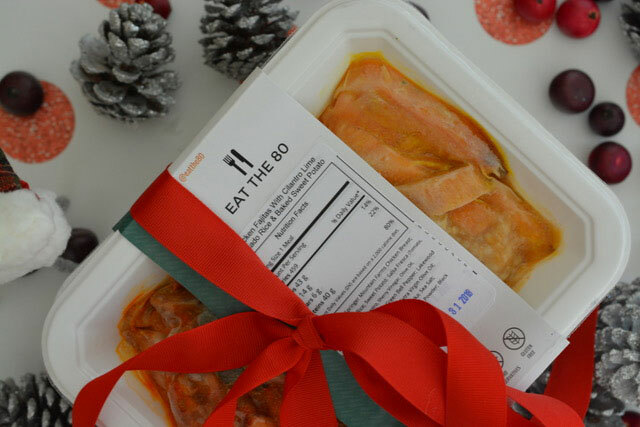 Giving gifts to your favorite athlete, health-nut, or foodie doesn’t have to be stressful! Here’s a list of some of our favorite, healthy gift ideas for this holiday season. See something we missed? Tag your favorite wellness gift below so we can be sure to include them next time! Brio* - Check out their delicious fresh, farm-to-bottle Cold Brew. 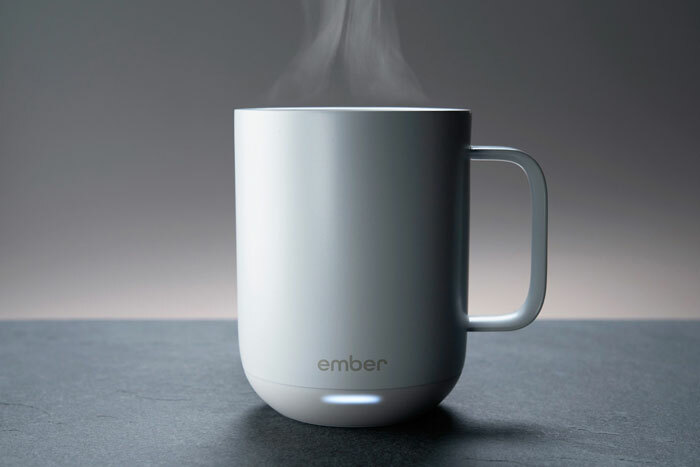 Ember - Reheat your coffee 20 times in the morning? No more with this heatable mug. Saporito* - One of our favorite mom and pops! Saporito offers over 60 flavors of fresh extra virgin olive oil (EVOO) and authentic balsamic vinegar. 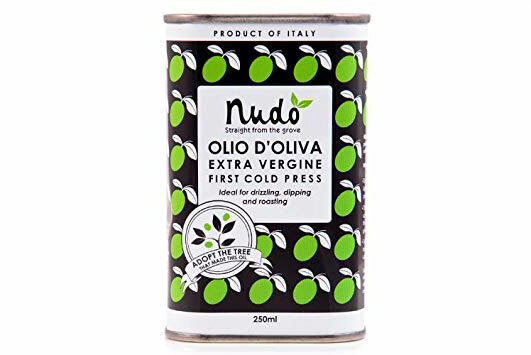 Nudo - Adopt an olive tree and receive fresh-from-Italy olive oil! Chef Ami* - Care to cook more? Chef Ami delivers fresh, locally grown ingredients so you can cook their easy-to-follow recipes. Eat the 80* - Who let these guys sneak in here? ;) Check out their amazing gift card specials on their healthy, ready-to-eat meals delivered right to your door. Butcher Box - Enjoy high-quality, grass-fed beef, free-range chicken, and heritage pork delivered directly to your door. All of the meat is free of antibiotics and hormones! Daily Harvest Harvest - Superfood subscription box that sends pre-portioned smoothies. Scout and Cellar - A subscription box of wines that are grown naturally, without the use of synthetic pesticides. Dry Farms - All-natural wines that are additive free and lab tested to ensure purity. 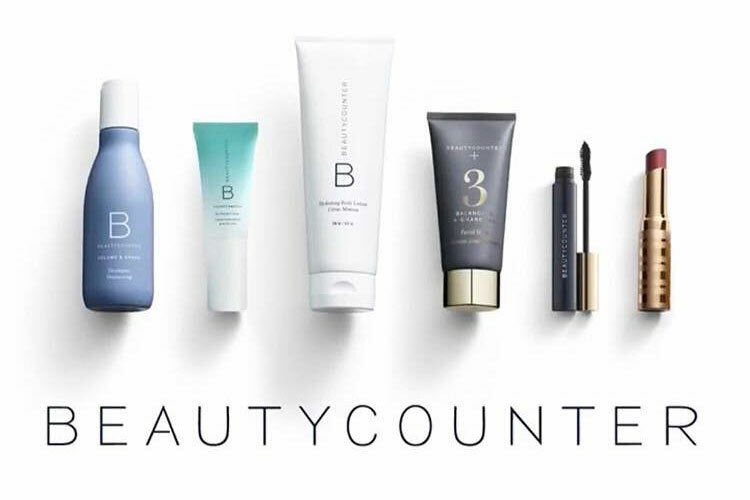 Beautycounter - This awesome company creates safer and effective skin care and cosmetics for women and families. Skylar - Finally! A natural perfumes that is hypoallergenic, cruelty-free, and vegan. 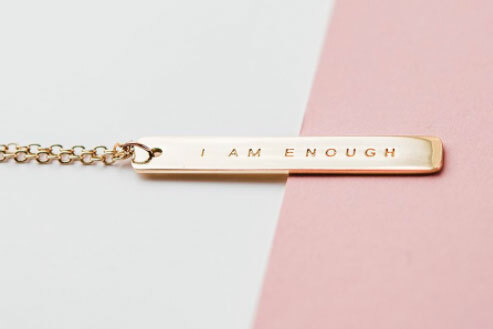 I Am Enough Necklace - In a world constantly telling us that we aren't enough, give this gift to someone who could use a beautiful reminder. Finchberry* - Gorgeous soaps from natural, food-grade ingredients that are vegan friendly and gluten free. 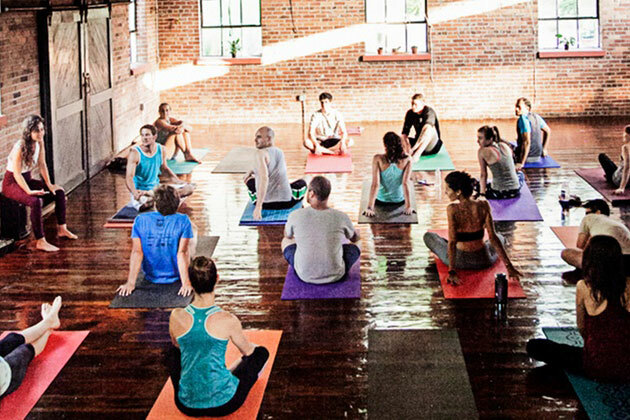 FlowSpace* - A gorgeous community spot for yoga, acro yoga, and different yoga workshops. B3 Gym* - Become a happier + healthier you and try something new, like a Bootcamp or CrossFit class. 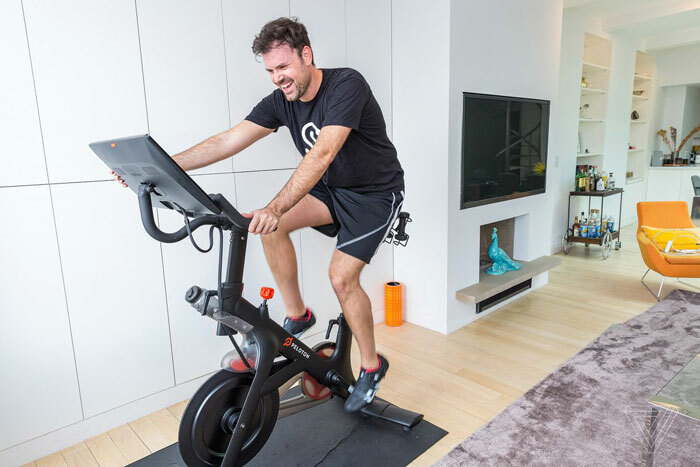 Peloton - Access high-energy spin classes from the comfort of your own living room. Oura Ring - This sleep and activity tracker uses your biomarkers to give truly personalized guidance. 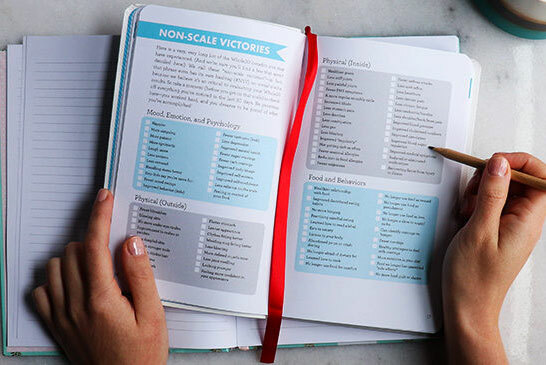 5 Minute Journal - Journal your way to happiness with this simple, 5-minute daily guide. Whole30 Day by Day - Start your January off right with this day-by-day guide to keep you motivated and engaged during your Whole30. Eat What You Love - Three words: Paleo. Comfort. Food. Check out Danielle Walker’s newest cookbook of healthy, homemade favorites. 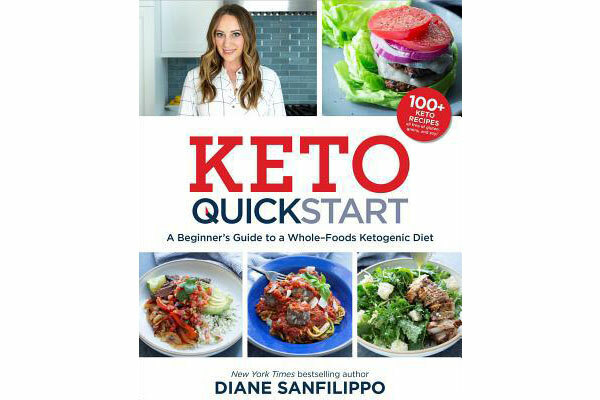 Keto Quick Start - Pre-order this easy-to-follow road map to embracing a keto lifestyle by one of our favorite authors, Diane Sanfilippo.